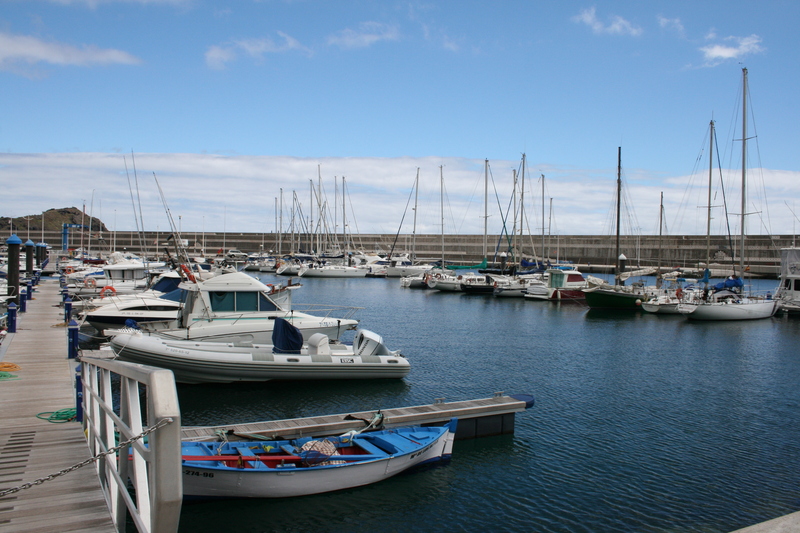 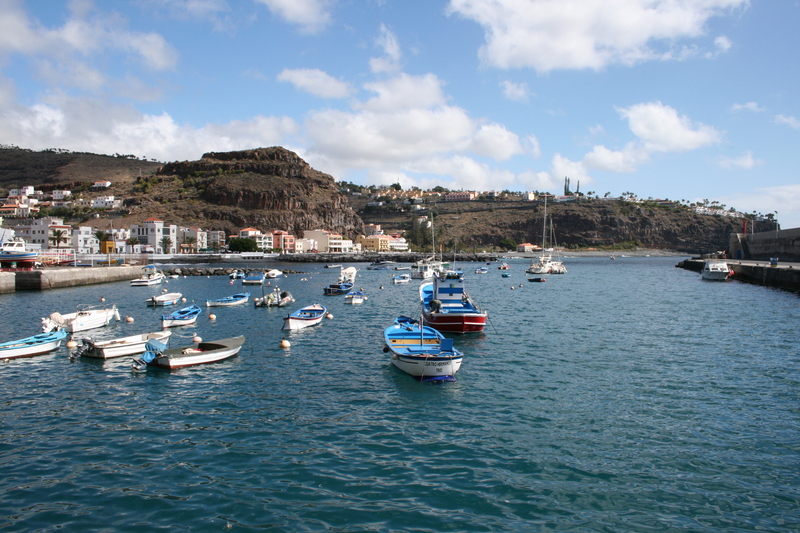 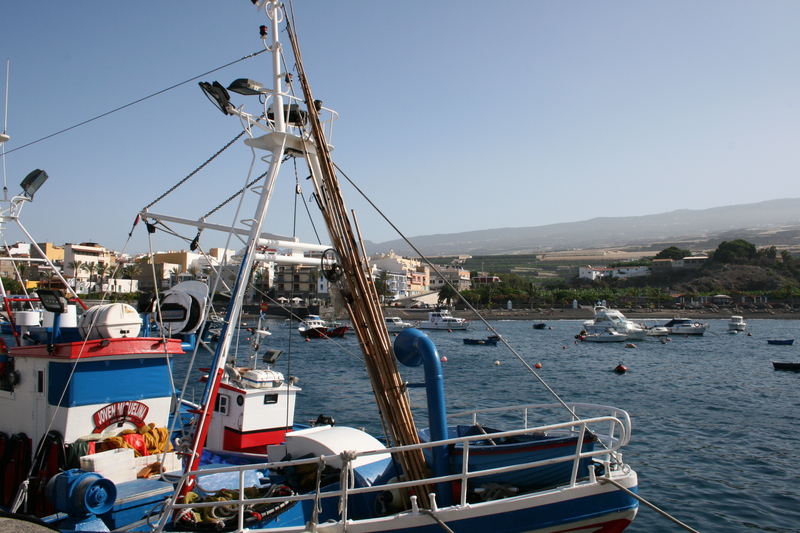 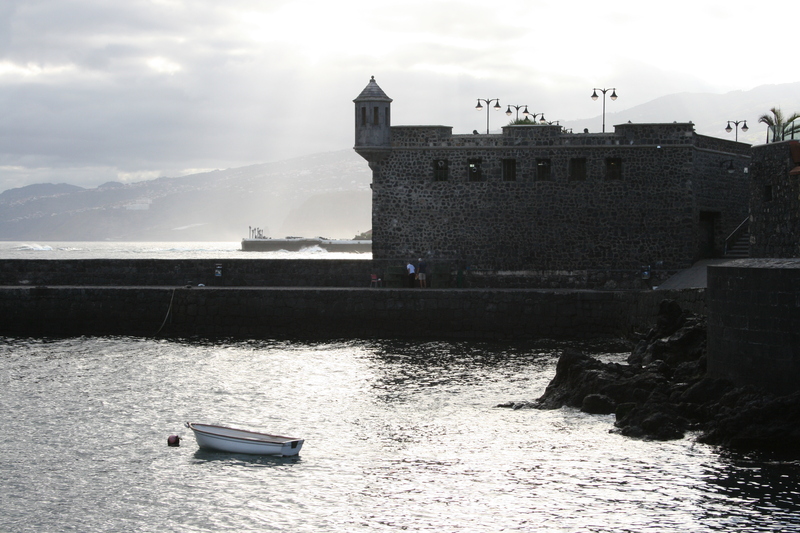 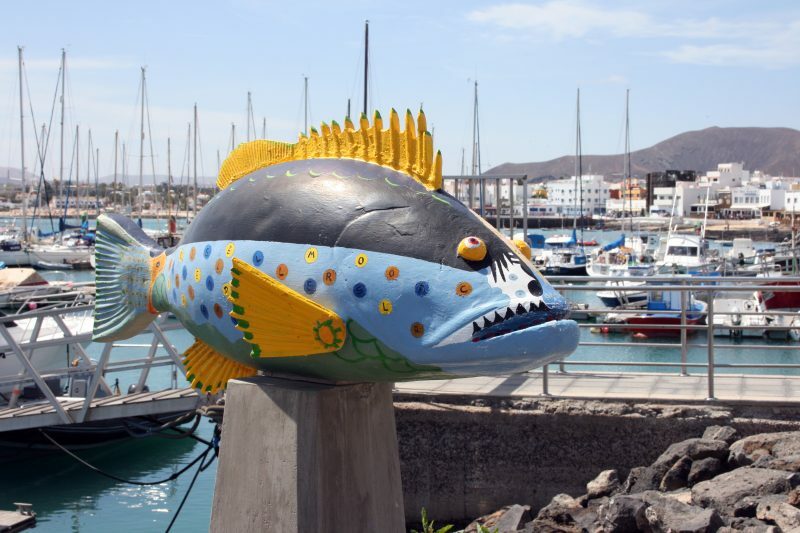 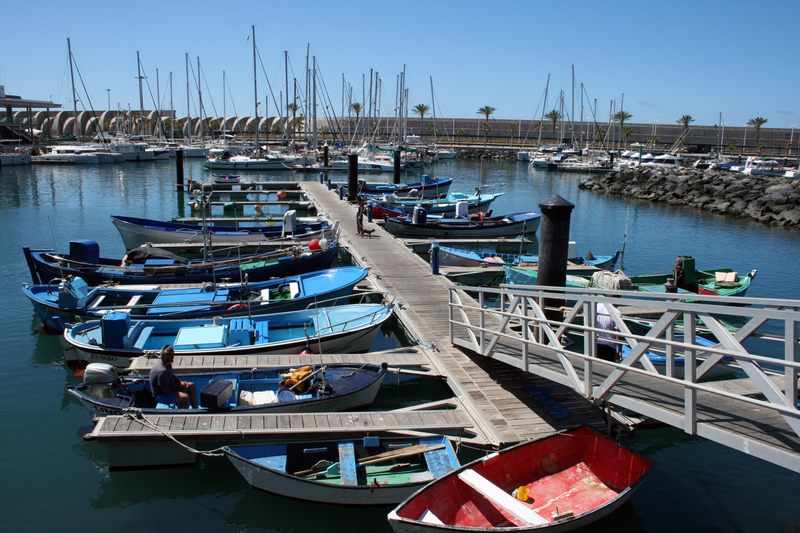 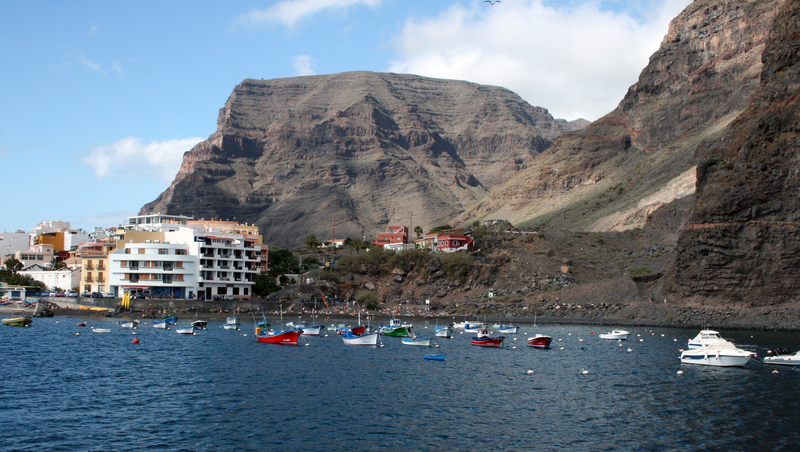 The port of Arguineguín is located in the South-West coast of Gran Canaria island. 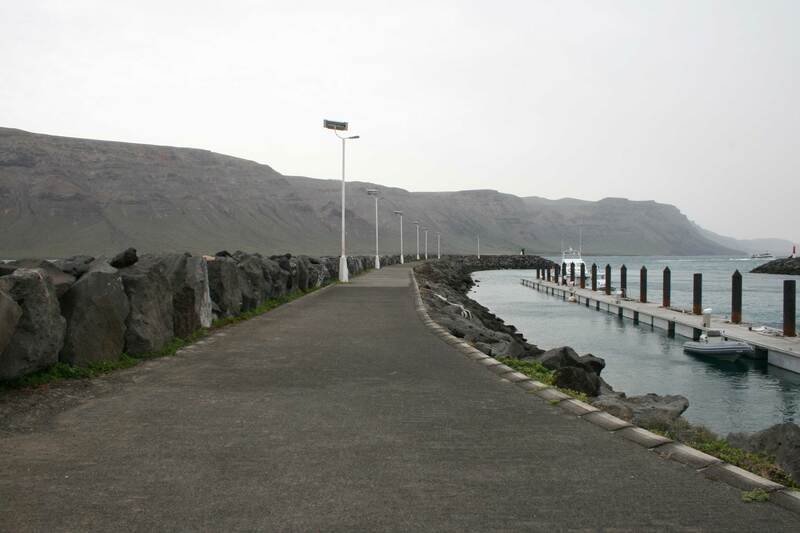 The maritime access is through an open area free of obstacles, sailing ESE direction. 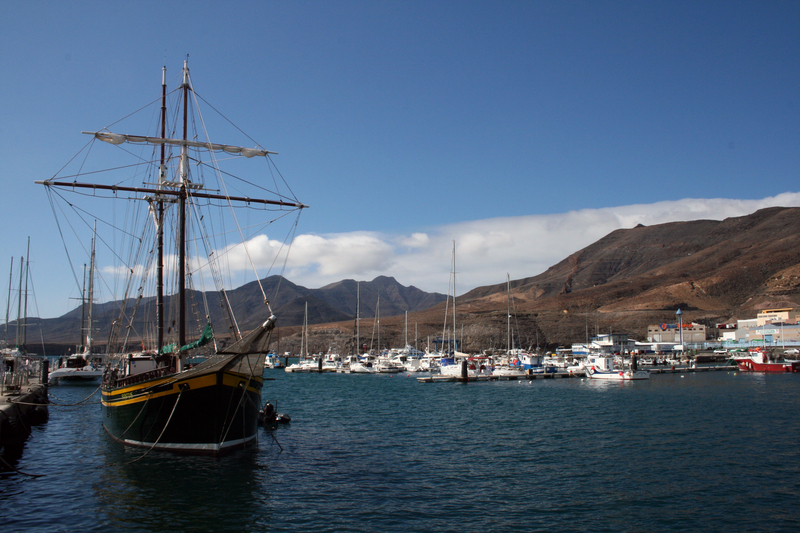 Larger vessels should pay attention to release by port underworlds associated with the Punta de La lajilla. 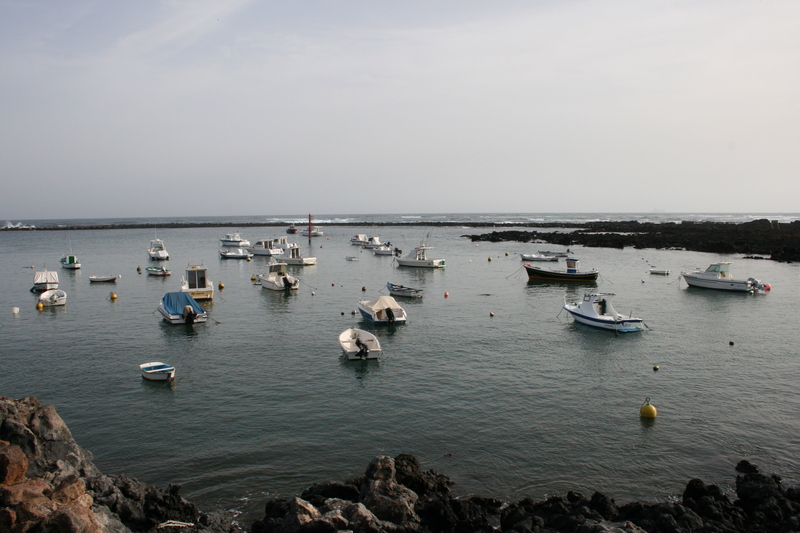 The last phase of the entrance maneuver is not particularly difficult because outer harbour leaves enough field for tacking. 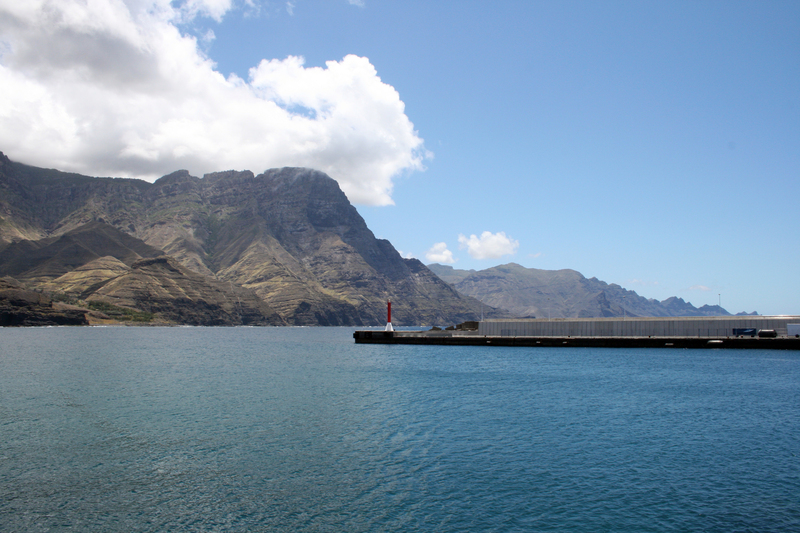 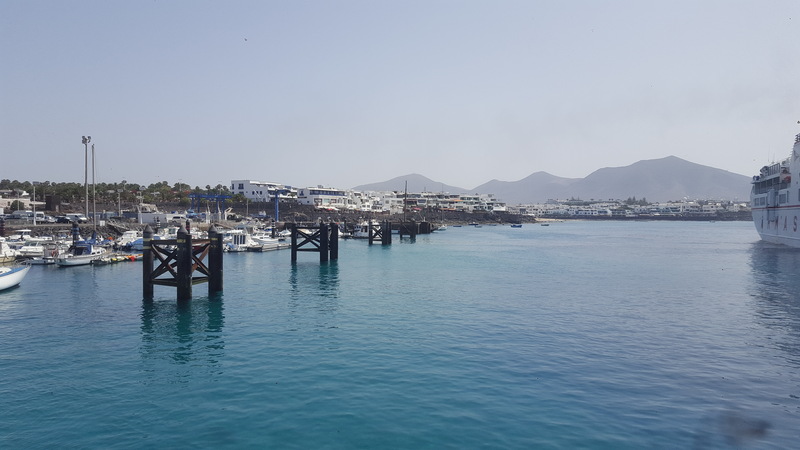 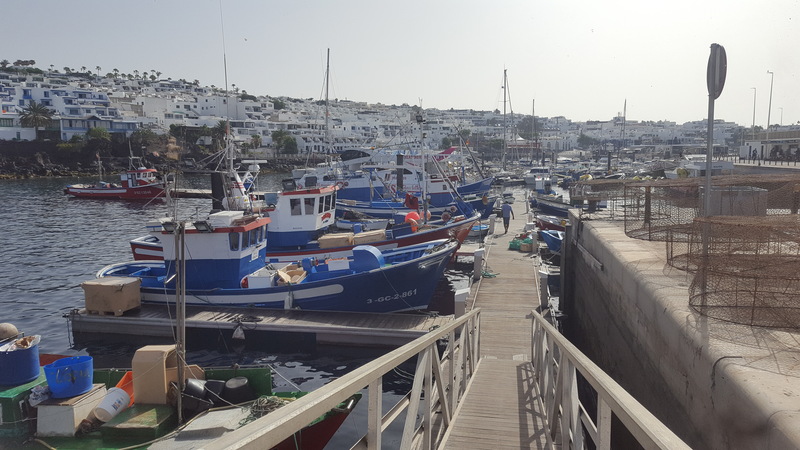 Due to its geographical location, the port is naturally protected from storms coming from the NNE-SSE arc, as well as background waves from the W-NNW direction, thanks to westernmost Islands protection. 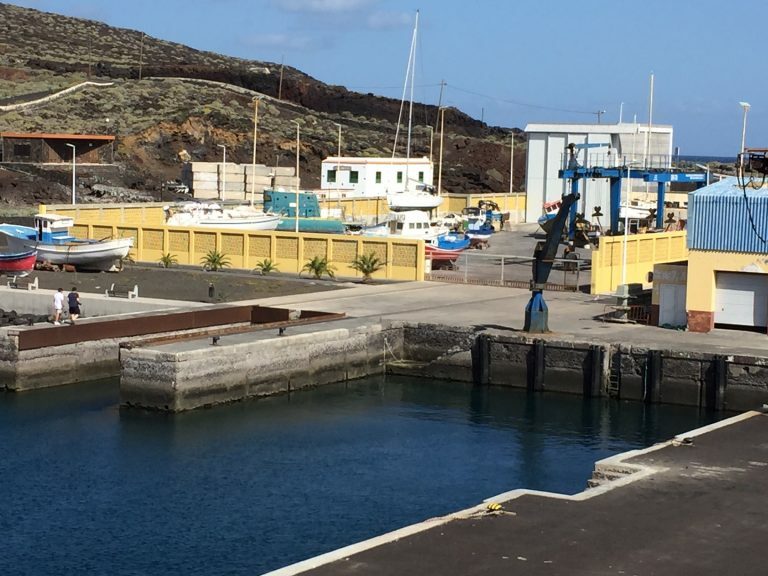 At the bottom of the dock, the agitation level is low.